SHERATON HOTEL - DIRECT ACCESS TO THE WORLD’ S BUSIEST AIRPORT. The EB-5 Program is a great way for foreign nationals with the necessary capital to achieve permanent resident status in the United States. The EB-5 Visa does not require an employer to act as a sponsor and there are no education, experience, or language requirements. Potential for United States Citizenship after 5 years of established permanent residency in the United States. Freedom to work anywhere in the United States without restriction. This includes states with no income tax such as Florida and Texas. Access to public elementary, middle, and high-schools and lower tuition costs for in-state public universities. While the investment must be “at risk”, it can also be secured by collateral to minimize the downside risk for the investor. Immediate entry into the United States in the case of political change or other significant event in the investor’s home country. A minimum investment amount of $500,000 USD or equivalent currency is required. These funds have to be validated, must be an accredited investor. There are no minimum educational or English Knowledge requirements for the Green Card under the EB-5 Program. The minimum age of primary applicant has to be 21 years, with no criminal records. Parents/Friends can gift $500,000 USD to their children for investment, too. After 5 years of exit period, the option of converting to replace permanent loan with 4% interest. Recession proof zone and will sustain jobs at I-829 Stage. The investor is eligible to obtain jobs/start business once the temporary green card is approved. Investor can immigrate to the US along with his spouse and children under the age of 21 or choose AOS (Adjustment of status) if when in the US, on any visa. Once the investor gets a Green Card, his children are eligible to pay ‘In state tuition’as opposed to ‘out of state tuition’. The difference between the two is quite high, especially if you have more than two children, in which case the savings can almost amount to the original investment itself. WHY CHOOSE THE ATLANTA AIRPORT SHERATON HOTEL FOR YOUR INVESTMENT? 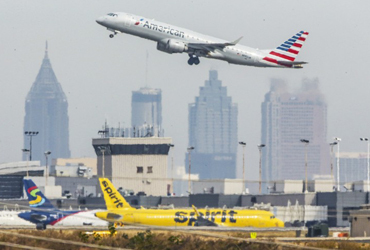 Hartsfield-Jackson Atlanta International Airport is the biggest and busiest airport in the world. Every day there are more than 2,50,000 passengers traveling through the airport. 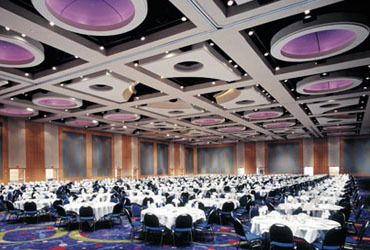 The Georgia International Convention Center hosts hundreds of thousands of visitors annually and is less than 5 minutes walk from the hotel site in the Georgia. 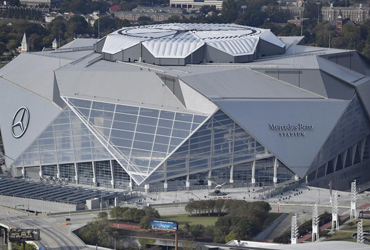 Atlanta is home to major league football, basketball, baseball, and soccer teams as well as the world biggest aquarium and the one-and-only World of Coca Cola.